The remark comes on the heels of Finance Minister Jim Flaherty’s comments about international pressures for Canada to raise its overnight rate. And it’s a comment Poloz doesn’t necessarily agree with. However, Poloz expects the economy to experience a soft market, which indicates that holding off on hiking rates is the diligent move for the time being. 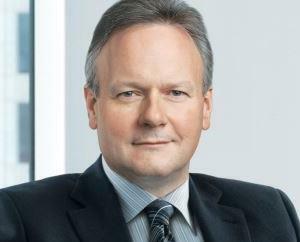 “We believe that the consumer is going to be fine and we’ll have a soft landing but, of course, that assumes there are no major shocks,” Poloz said. “So you always wonder if the next shock will be the thing that causes unemployement to rise like we saw five years ago and that setting it would be quite difficult to navigate with this level of indebtedness.